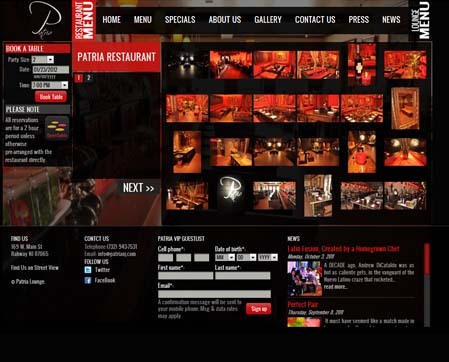 The patria approached us for a website which would engage their customers and potential clients, as well as position the patria as the lounge & restaurant in Rahway NJ. 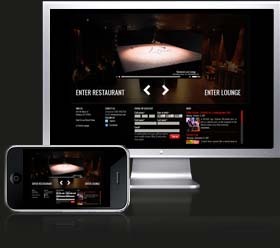 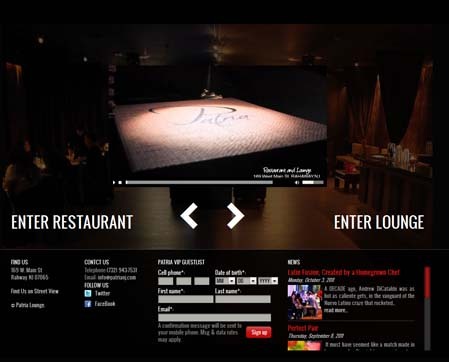 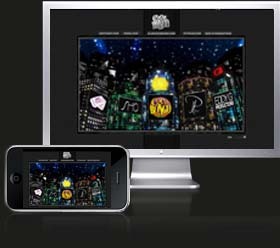 We created a modern and interactive Website to captivate visitor’s attention. 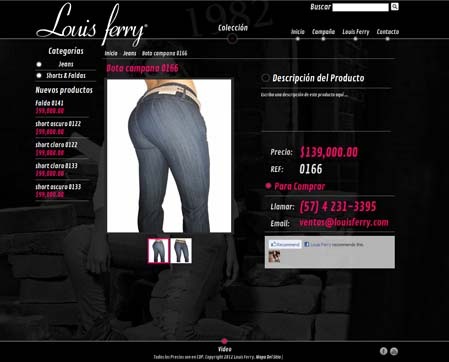 Louis Ferry Jeans is a upcoming new brand designed and lead by Louis Ferry. 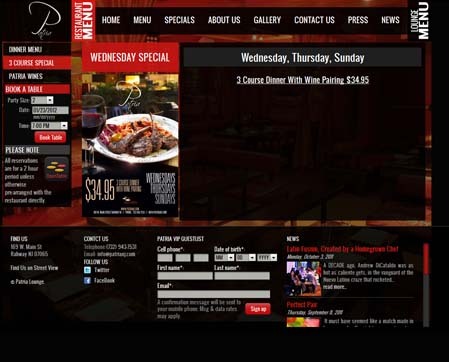 They wanted a new clean usable design with vastly improved usability to increase conversion rates and we are happy to report that sales have increased dramatically over the last few months since the launch of the new site. 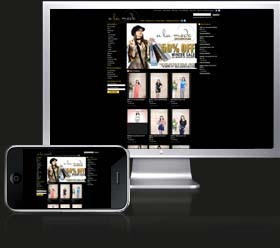 An elegant international eCommerce solution for Concepto Latino Lingerie, which has been translated into two languages so far, opening up Concepto Latino Lingerie products to the global marketplace and delivering 300% over target revenue within months of launch. 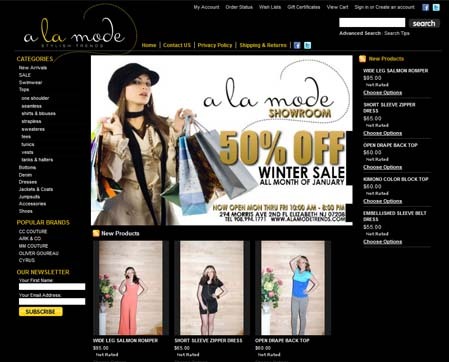 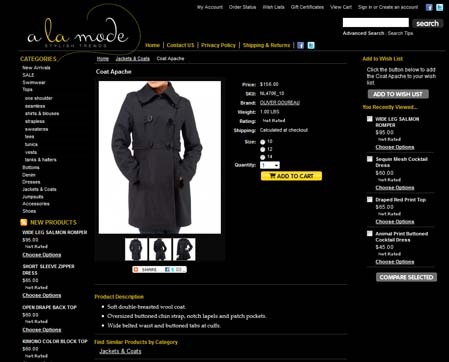 A full eCommerce solution for A La Mode Trends’ first foray into eCommerce in USA, maintaining A La Mode Trends’s internationally acclaimed branding and style, with brilliant usability and a Single Page Checkout process to ensure the most simple user journey possible. 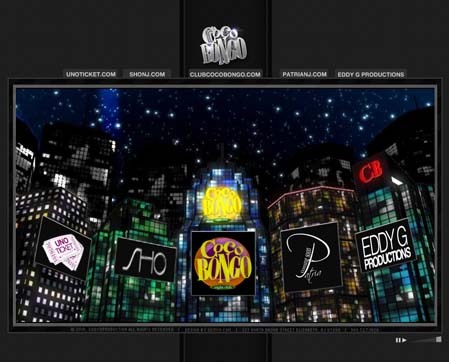 A new design for Coco Bongo Production’s main website and brand harmonization for their various other online ventures, ensuring that while each website represented Coco Bongo Productions in its own unique way, a united and strong brand representation was created across all of its websites and online ventures. 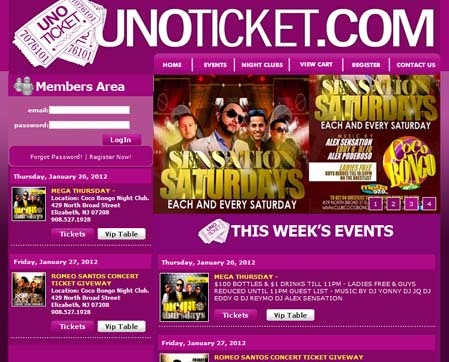 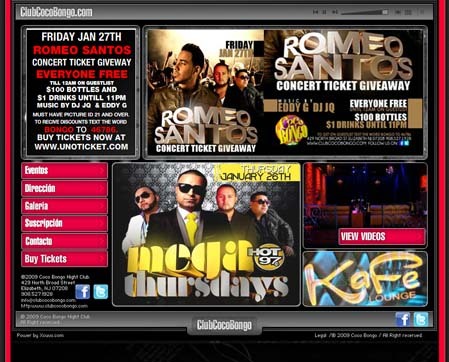 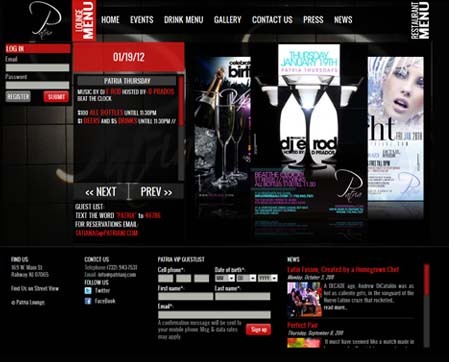 Also Created eCommerce Website www.unoticket.com for event’s pre-sale.